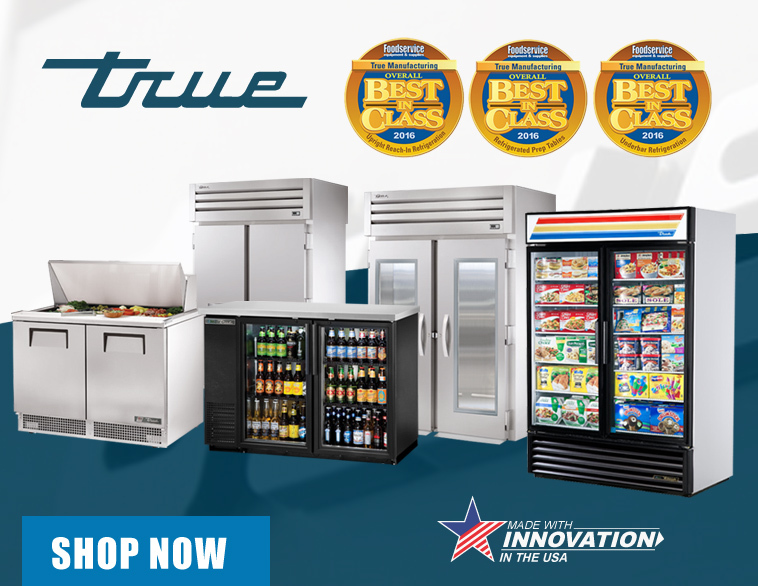 Throughout the years, True has maintained a business strategy focused on innovation and capital investment in updated facilities and state-of-the-art technologies. 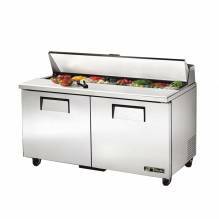 True purchases only the best materials based on the application for our products without compromise for price. 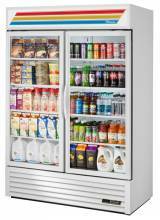 As a result, their products are known for their outstanding longevity, dependability and value. 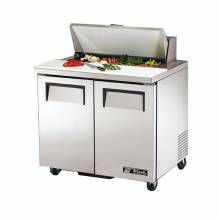 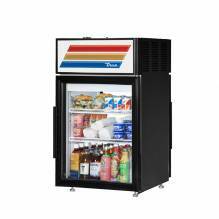 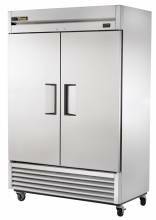 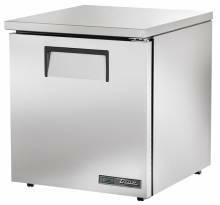 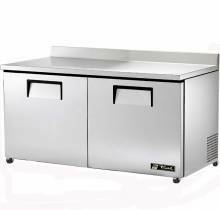 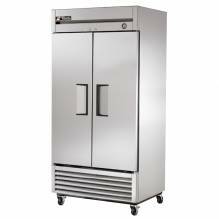 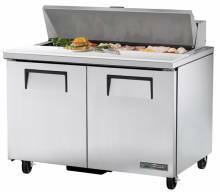 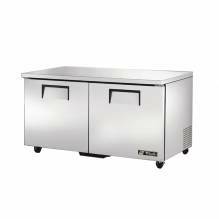 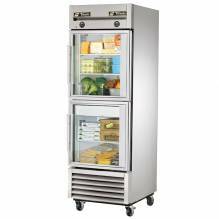 True T-35-HC 40" Two Section Solid Door Reach in Refrigerator - 35 cu. ft.